Lowlands Tactical is proud to present a new release of NLD Units bringing it to version 2018052213. NLD_Units, a mod that adds Dutch units to ArmA 3 in several delicious flavours! With over 30 units with 11 different camouflages accompanied by the necessary items and backpacks this mod adds over a massive 300 new classes to the game! The units for now are (with a lack of 3D artists) reskins of BIS Units based on what we could find about our armed forces. As some may have figured out, it's been a while since our last release. With the team getting smaller and more irl stuff happening, we feel as though we won't be doing any more large updates to this mod. Some hotfixes if necessary and maybe some units here and there if they become available. For this reason we feel the best way to ensure the mod stays in working order is for to make use of dependencies, quite a few. - Dutch Aviation Emergency Services can be found under Civilian. - There is a F16C CAS AI version, which can be used for Alive Combat Support. This vehicle includes all the normal weapons. - This mod is made to run in ArmA3 vanilla, adding mods like ACE3 or other mods can change the experience and loadout of this mod (although it shouldn't matter). - Added APC's (YPR, Buffel, CV9035NL, Cheetha PRTL, KMAR YPR, KMAR Buffel). - Changed Textures of MLRS & PzH2000. Please see classes.txt in the mod-folder. Thanks, that was quick :) downloading now! We have the blue Bobcat & Panther the koninklijke marechaussee version and the NH-90 that is in the mod, but I couldn't find anyhting else. We also got the 2 color MX version, but for now we are looking for weapons to fit in our mod. 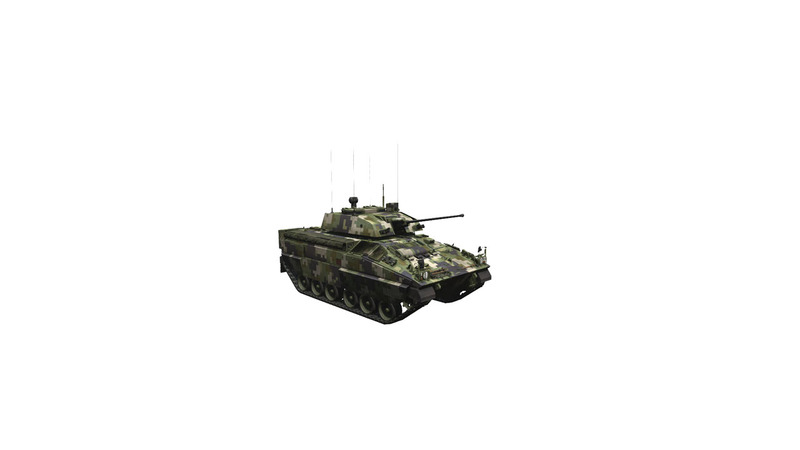 In a new update we wil add more vehicles, like the CV-90, PhZ200, several support & transport trucks. As we aren't modders we are bound to the standard arma vehicles, and maybe the aproval of others to use their mods. If you have more tips, about what we can use we are all ears. Well the new CH-47 Huron would fit nice, And the AH-99 as an attack chopper. I know they do not use the lynx anymore but the AAF light choppers would just add more sandbox content. Which personally I like, cannot speak for the rest of the community. Can't wait for the update sounds great :) I am not the best texture artist and I do not have a lot of time but I can help if you guys want some more people on the project. We are looking for the real Chinook & Apache. we are talking to someone to use their mod. BIS has done something to the Helicopters & Cart updates and we are stil waiting for an update to the Arma Tools. This is awesome!!!!! thanks for making this and then even more appreciation for releasing it to the community. 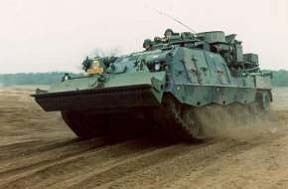 Have you guys also thought about normal vehicles, that the dutch army uses most? MB 290GD? been trying to find something like that for ages. This is awesome!!!!! thanks for making this and then even more appreciation for releasing it to the community. 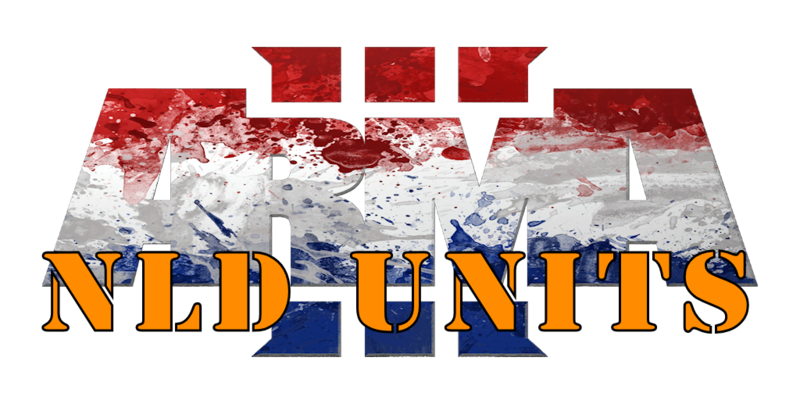 Thanks after Marsof there was a big hole in the Dutch presence in ArmA3, so we filled it and stil more filling to come. Have you guys also thought about normal vehicles, that the dutch army uses most? MB 290GD? Like you we have searched but not found anything yet, we don't have any modders onboard, so we might have to look into porting it from previous Arm series. We are stil working on a few transport, support & water vehicles. Weapons & Helicopters are comming soon, so stay tuned. Hey, Massi has some landrovers out of all kinds. Do you think they will fit into the mod? I am creating a unit based around the NLD so the more sandbox content you guys come up with the better :D. Keep up the great work. Also.. the AAF Kamaz trucks could fit as a logistics DAF truck?? Just an idea. This is a new release mainly meant to fix small bugs and add small features. In the v0.2 release we hope to add other weapons and more helicopters! Due to a clean-up in the config older scenarios will not work. I have no way around it at all at this point. My apologies for these growing pains. This is however easy to fix. 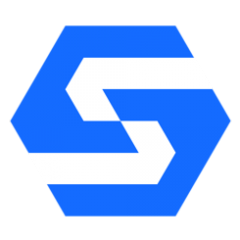 1) Go to the directory of your scenario and open your mission.sqm file with your favourite text editor. - MH65 pilots sometimes stand in their seats. This is a rare occurrence, but this is with BIS (I think). Lowlands Tactical and LowLands Warrior are proud to present a new release of NLD Units bringing it to version 0.1.7. We have teamed up with LowLands Warrior for this modset and we would like to hereby thank Neptune for his support and valuable contributions! .kju kindly granted us permission to use the weapons in CUP. While the current implementation is somewhat odd it does offer a much needed change. This should prevent having the same items multiple times in your backpack. The goal is to turn v0.2 into a vehicle release. I cannot disclose or promise what will be in this release. 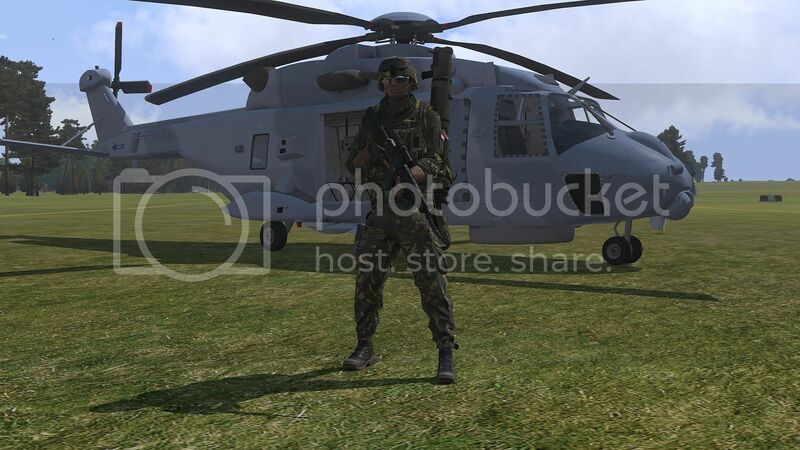 You may already know this but the most recent update for HAFM_NH-90 has added the Marine Variant. I believe its the same one the NLD uses. Just thought I would bring it up if your interested. And the other variants would be cool re textured in a woodland camo and maybe a tan/arid camo to "Enhance Netherlands Defence Forces Combat Effectiveness In Operations :P" Again, just suggestions. It takes a lot of work to re-texture and model stuff.